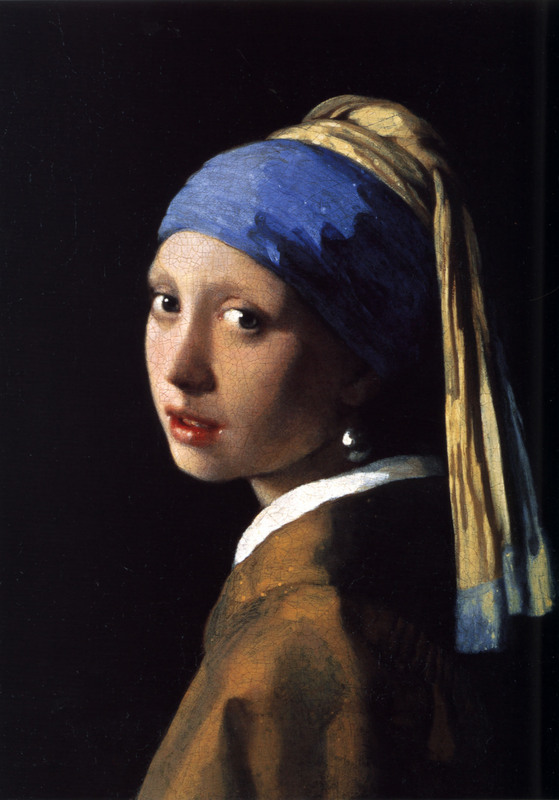 People talk about how the best paintings can capture emotion, well “Girl with a Pearl Earring” is not only an amazingly accurate representation of human emotion but it also depicts in my opinion a grey area. Looking at this painting its like is she going to say something. she appears worried or concerned. Its like she is just about to tell you something super important.